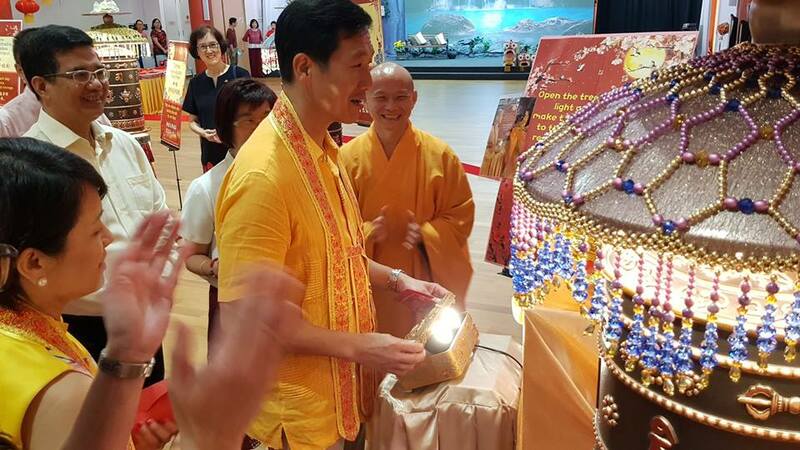 Early this morning, Minister Ong Ye Kung and his wife came by to the monastery and joined the first session of the Fortune Blessings Prayers. 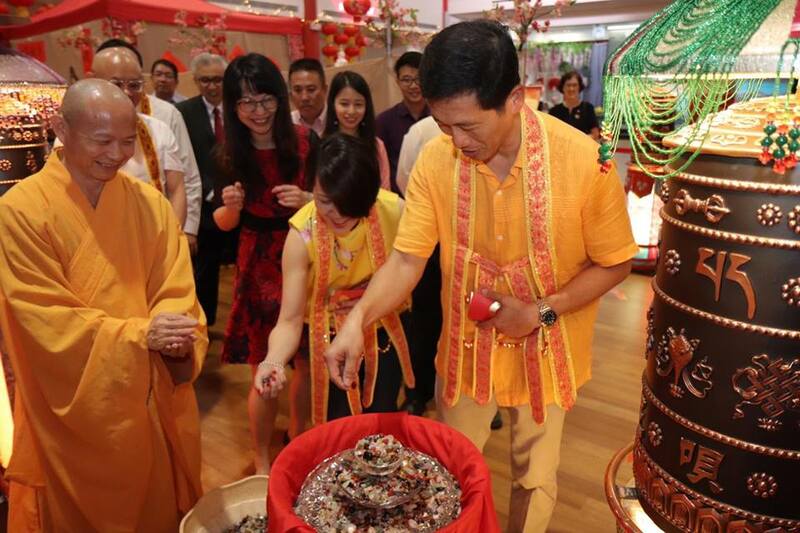 Together with the devotees, offerings were made to the Triple Gems. 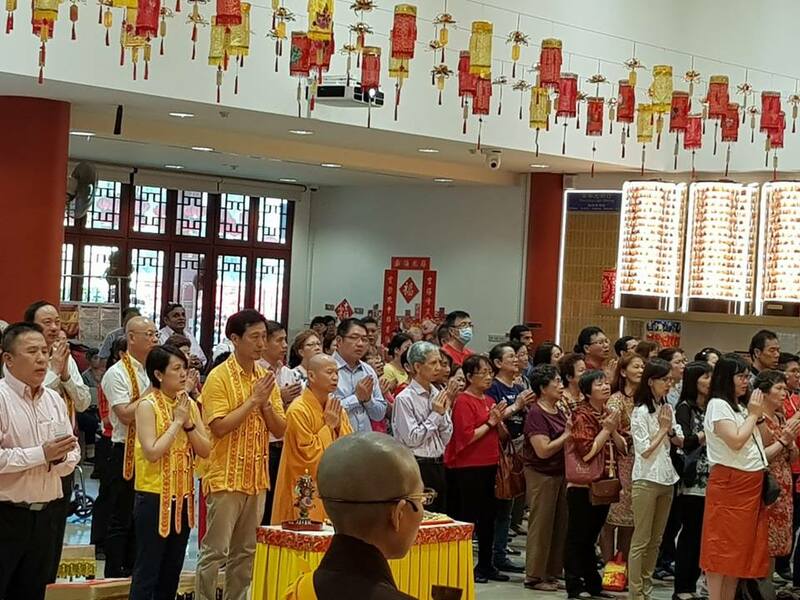 Besides counting our blessings for the peace and harmony we enjoyed as Singaporeans, we also took the opportunity to wish for the country to prosper and a better 2019 ahead for everyone! 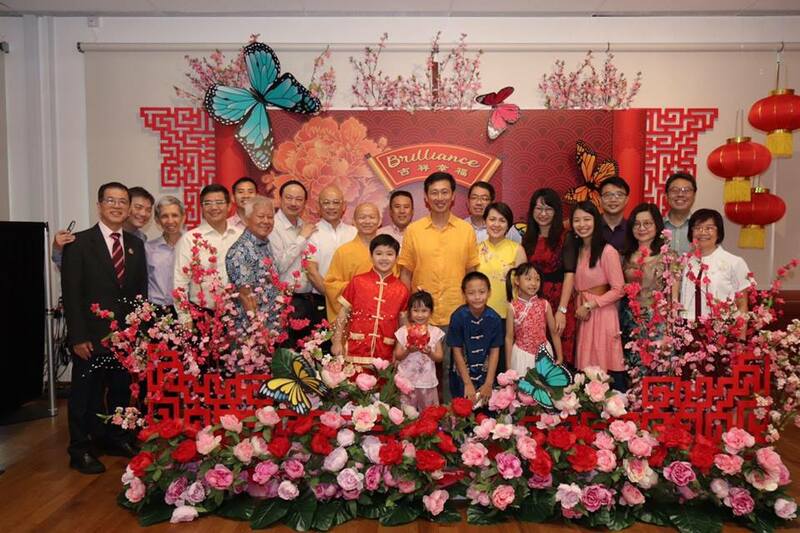 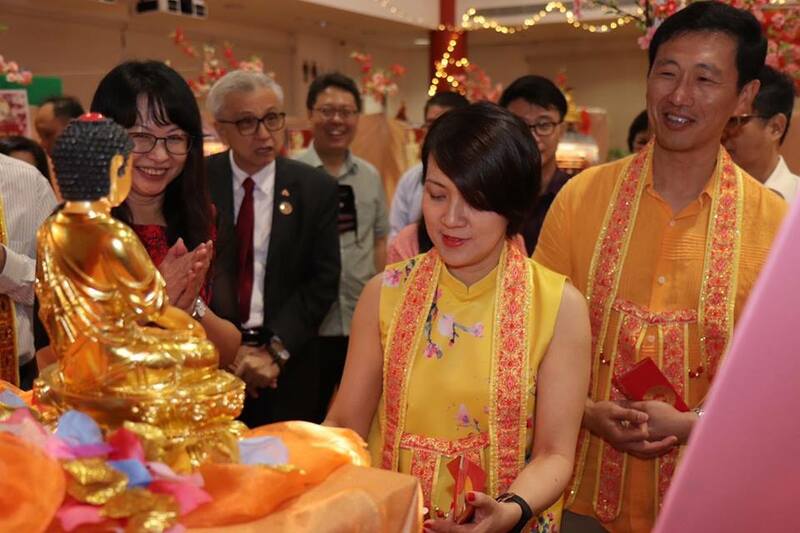 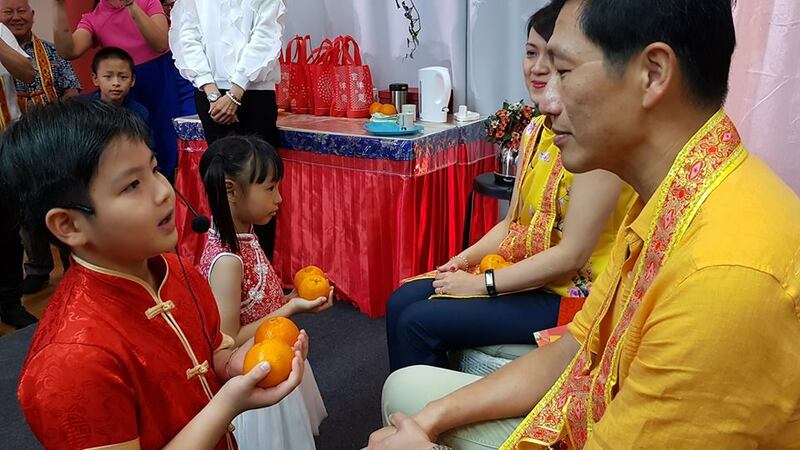 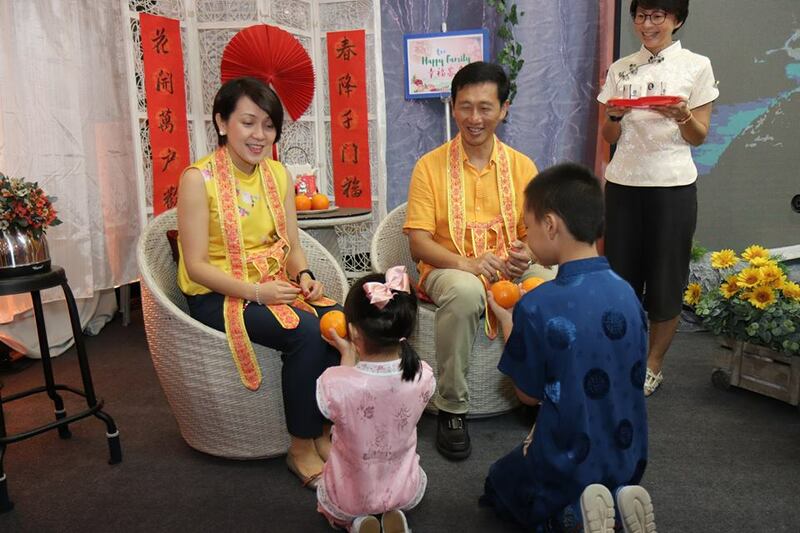 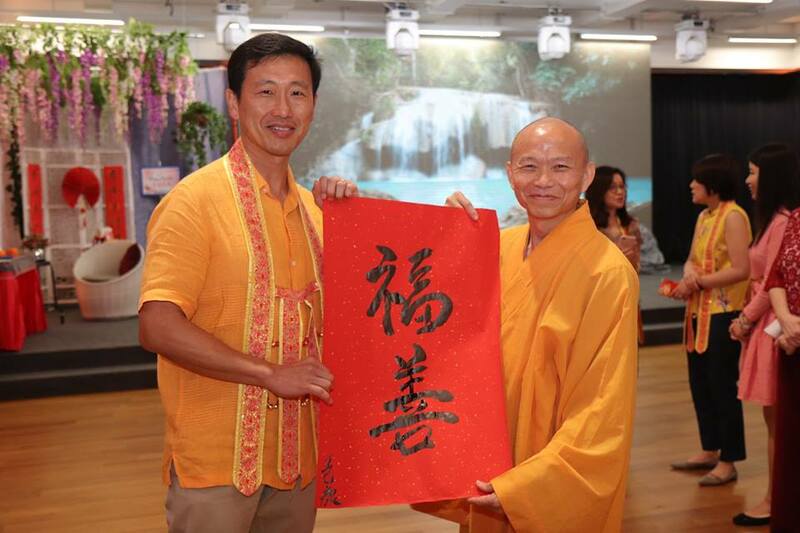 Minister Ong Ye Kung graced the very first our Fortune Blessing Prayers puja this morning and cordially reminded how each of us could play a part in the peace and harmony of the community, contributing to the stability of the country that we lived in today.